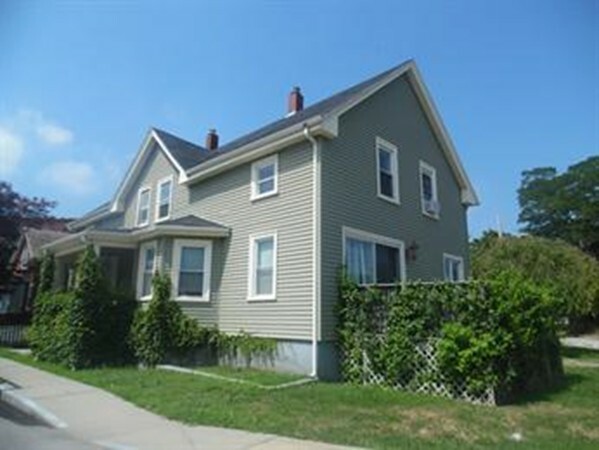 Directions: Main St. To Mill St.
Nicely updated 2nd floor 1 bedroom apartment with water views. Appliances included. The bike path is just across the street and close to all downtown restaurants and shopping.